If I have health insurance, do I need personal injury protection for a car accident injury? You are here: Home / Chiropractic / If I have health insurance, do I need personal injury protection for a car accident injury? We get asked this question quite a bit. Many times, when a person is injured in a car accident, specifically a low-impact collision, they automatically contact their health insurance to seek medical attention. Of course this makes sense because normally health insurance is for health related issues, such as injury. It makes sense to see a primary care physician to get the injury diagnosed and treated. However, it’s important to understand that if your injury is in any way auto collision related, you should use your personal injury protection coverage (AKA PIP) as it will make your life easier down the road. 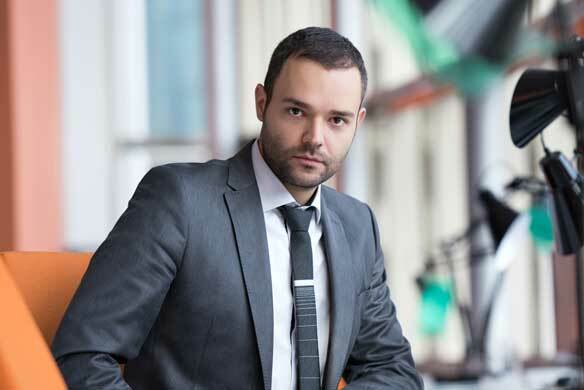 If you haven’t heard of PIP coverage, you should first check to make sure you have it with your auto insurance policy. Requirements for PIP vary from state-to-state. 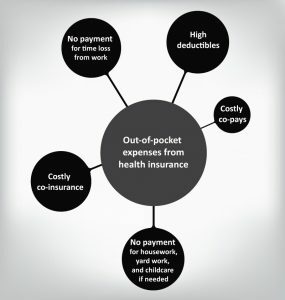 Once you’ve determined that have it, you’ll want to use it instead of your health insurance due to the advantages PIP offers. Aside the expenses to treat an auto injury, using your health insurance may limit your recovery needs if it has an annual max. This usually falls way short of the quantity of treatment that is required for a full recovery from a car accident injury. You don’t want to get stuck in the rushed loop of getting sub par treatment only to realize later that your recovery is not complete requiring you to seek more treatment that you have to pay for. Sometimes pain and injury are not that obvious, causing disbelief on the part of insurance. Your diagnosis will read more like “minor whiplash” and “mild pain”. The other problem is that the words “pain” and “whiplash” describe symptoms and mechanism of injury, not an actual diagnosis describing an injury. When not diagnosed correctly, your injuries get quantified as minimal or mild and as such should be fine in 6-12 weeks, the treatment that you usually get will be limited to pharmaceuticals, and home remedy exercises. If this doesn’t work, it’s deemed that your continuous pain must be from something else. Using your insurance usually confines you to doctors that are in your network, which may limit you to seeing a specialist that fits your condition. If you’re lucky, you’ll get to see a physical therapist comprised of rubber tubing exercises and stretches that they’ll tell you to do at home. Plus, you’re usually limited to go through your primary care physician first in order to get the quality of help you seek. Many times primary care doctors want to treat you themselves by using pharmaceuticals, or self home care, but these doctors are not usually equipped to handle the vast scope and complexity of auto collision injuries. You will most likely not get all of your injuries diagnosed and documented, which makes it difficult to go back later and add an earlier missed diagnosis to your injury claim. You ultimately get left with untreated and unresolved chronic injuries. Insurance contracted doctors have to work in the new era of very low reimbursement rates and as such have to turn over high volume to just pay their costly bills. So in the end this translates into low quality of service and little face to face time with the your doctor. We’re not saying that your health insurance can’t help you, or that it’s not necessary. It’s needed for most all other injuries. But if you’ve suffered from a car accident injury, you’ll want to use your PIP coverage because you can avoid all of the insurance limitations and go to a doctor that legitimately specializes in auto collision injuries, and for the price of a single latte a month, it’s coverage that’s well worth having. 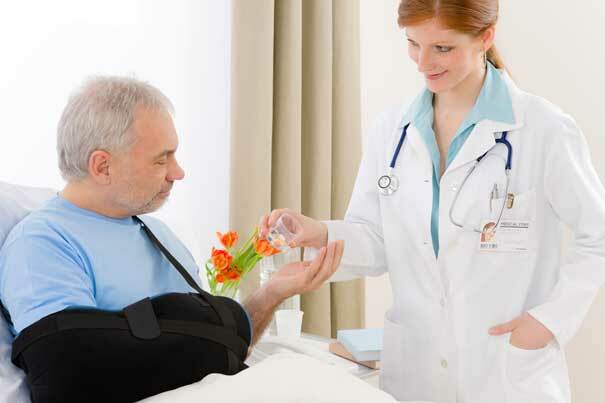 NW Injury & Rehab Center specializes in car accident injuries of all types. If you’ve been involved in a car accident, please don’t hesitate to call or text us at (360) 573-1933. We will help you with the entire process and get you back to living a normal, healthy life. NEED TO FIND WHAT YOU’RE LOOKING FOR? © NW Injury & Rehab Center P.S.